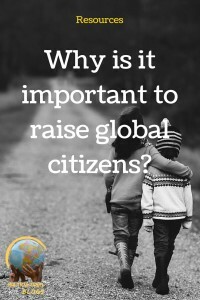 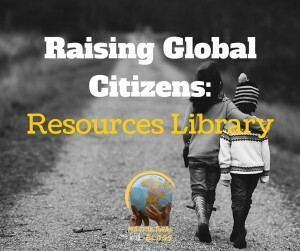 We have compiled a resources library with some of our key posts, videos and other resources on the various aspects of raising little (or not so little) global citizens. 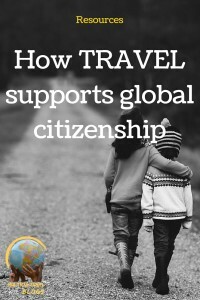 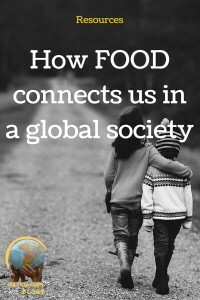 We have divided the topic into different ways you can inspire your children to get interested in the world: travel, food, sports, language, etc. 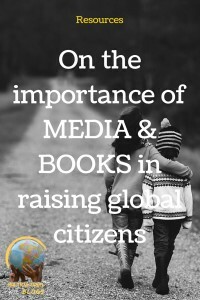 You will find hundreds of great ideas, tips, inspiration and more to hopefully guide you and spark your children’s interest in our world. 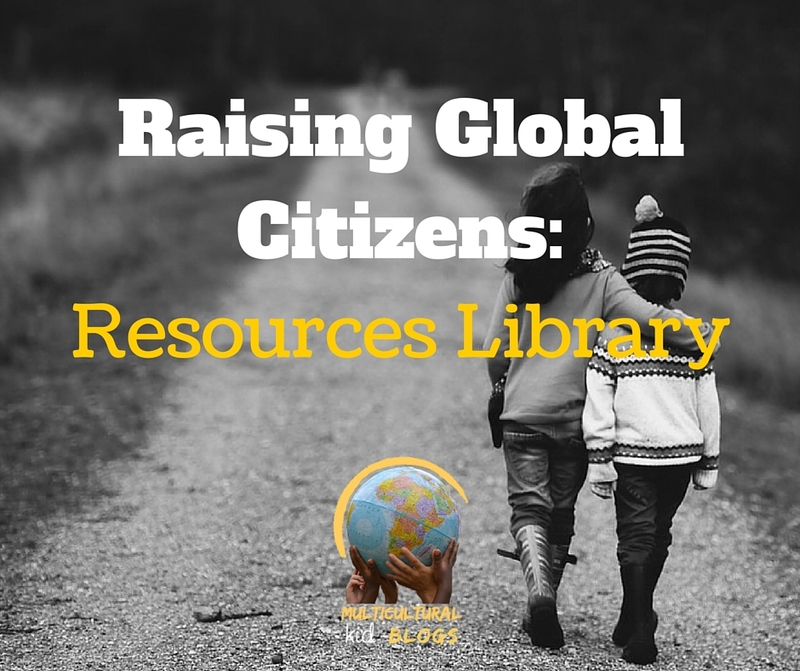 We will be adding to this library, so do look out for updates.